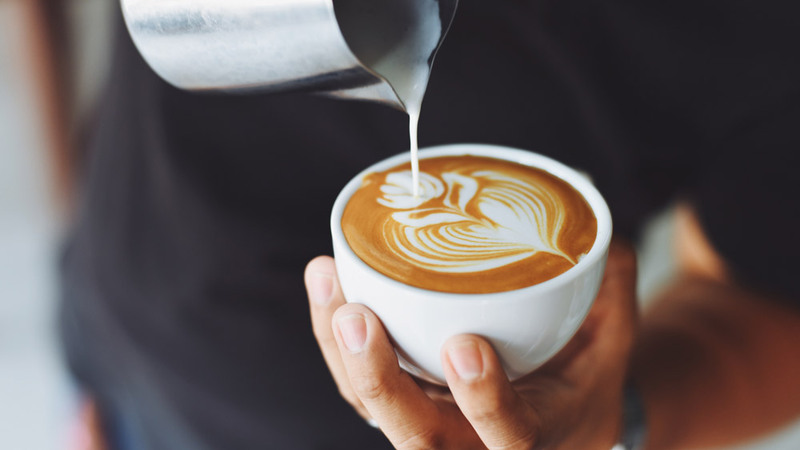 From being your own boss to gaining long-term profits and growth potential, there are lots of benefits of starting a coffee shop. Starting a coffee business from scratch can be challenging. But with coffee shop franchise business you can skip the initial struggle and get success in the business fast. Name and brand recognition are amongst the biggest advantages of getting into the coffee business through a coffee franchise. Here are some of the reasons why you should consider starting a coffee franchise. Reputed brand franchisee comes with a loyal customer base. By becoming a franchise of a coffee shop, you won’t need to spend half of your marketing budget to spread awareness about your coffee shop. Customers will come to your coffee shop because of the brand name and trademark you hold. A coffee shop franchise provides a lower risk of business failure. Owning a franchise of an established reputed brand has less risk as the business concepts that have been tested were proven successful. According to a recent study, franchisees have a higher rate of success. The franchise businesses have 80 percent survival chance and an independent business have about 20 to 30 percent survival chance. Owning a recognised coffee franchise has its own benefits. Along with a loyal consumer base, you will also get an established business model. The business model plays a vital role in the success of any company. You need to make fewer efforts to prepare a business model because products and services have already captured a market share. You also don’t need to endeavour for the procurement of raw materials because franchisors have already established relationships with suppliers. One of the biggest advantages of buying a coffee shopping franchise from a reputed brand name is training & support. Franchisors provide the required training and guidance for business growth and smooth operation of the coffee shop franchise. You will also get various supports from the franchise owner such as site selection assistance, interior design support, advertising and marketing etc. Franchisors conduct continuous marketing and promotions to increase their brand power and visibility. You will also reap the benefits from their promotions without spending a single penny.